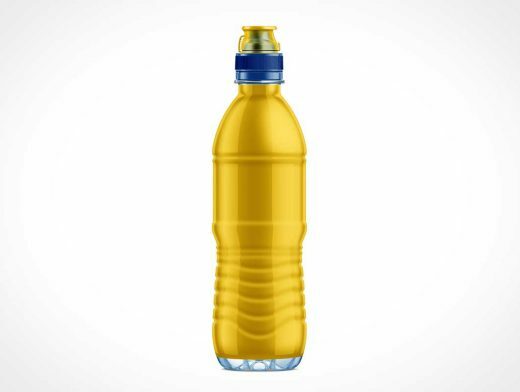 This 500ml Water Bottle Free Mockup with a Sport Cap and a Shrink Sleeve Label is especially useful for presenting your designs to clients, or showing off your work in your portfolio. You can fill this jar any required contents. Easy to recolor parts separately. Fairly simple to use. This free mockup includes special layers and a smart object for your label design.